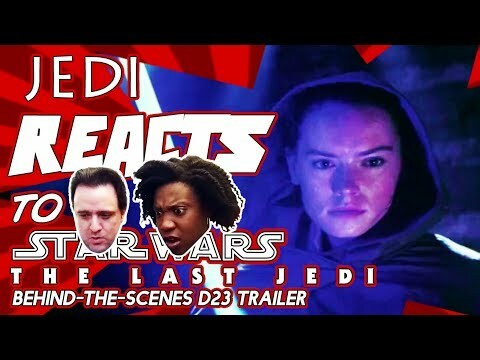 This edition of JEDI REACTS! : “Star Wars: The Last Jedi” 🎬 Behind-the-Scenes Trailer was brought to you by coffee. Have a cup before bed. ☕ We view and review the latest behind-the-scenes trailer out of last week’s D23. One of many movies I am awaiting with eager anticipation.